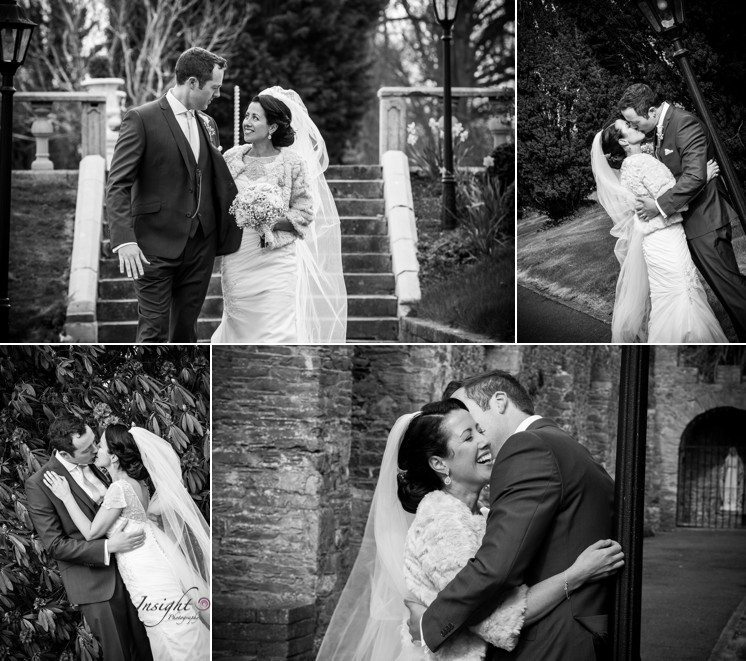 I’d never shot a wedding in Bellingham Castle before Shane and Amy’s and I can’t wait to return there. 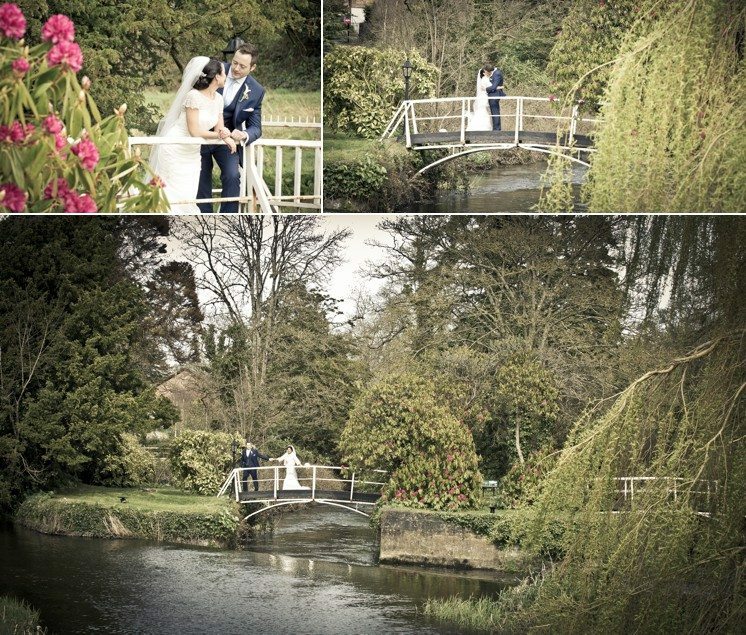 It is a stunning location for wedding photography with a gorgeous interior as well as beautiful gardens and features. 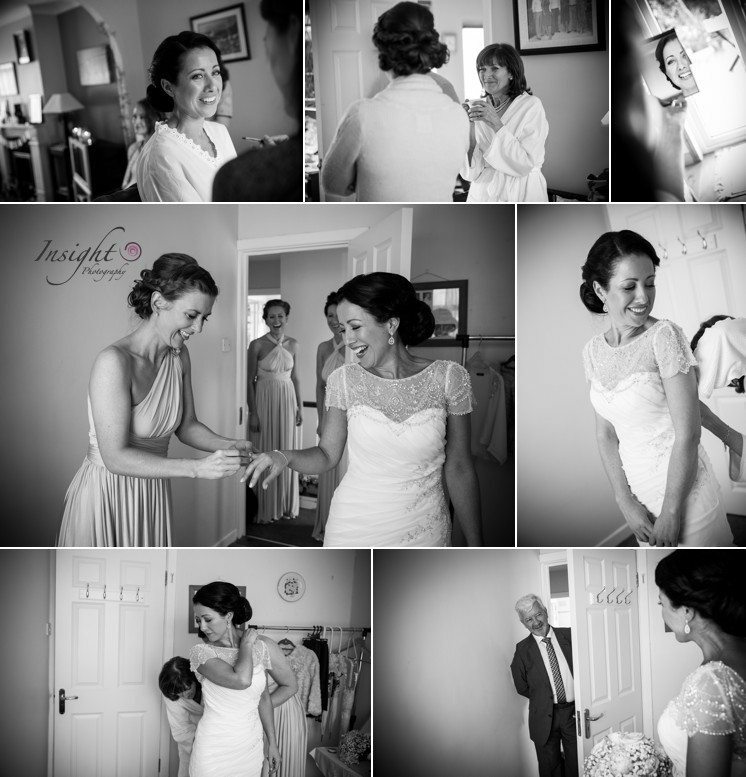 As a bit of a magpie I LOVED Amy’s dress – she sparkled as she came up the aisle to Shane and we just had amazing fun on the day! Even the castle’s resident wolfhound was exhausted after a day’s entertaining! We met through friends of ours on holidays in Portugal and clicked instantly, but it was a few months before I finally gave in to Shane’s charms. 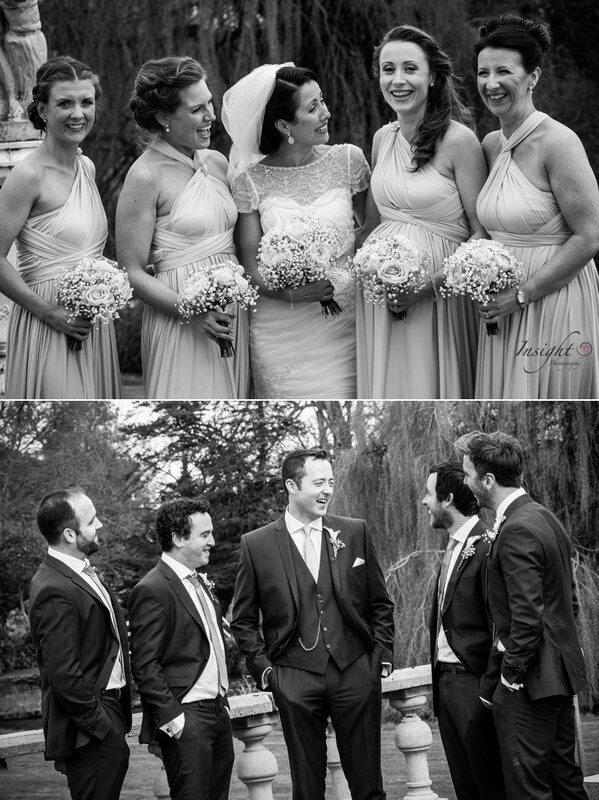 It was when he arranged what we now call the ‘Epic Date’….he planned about 6 different dates in 1 day, starting with a rugby match at 1pm & finishing with chocolate cake in a wine bar more than 12 hours later. 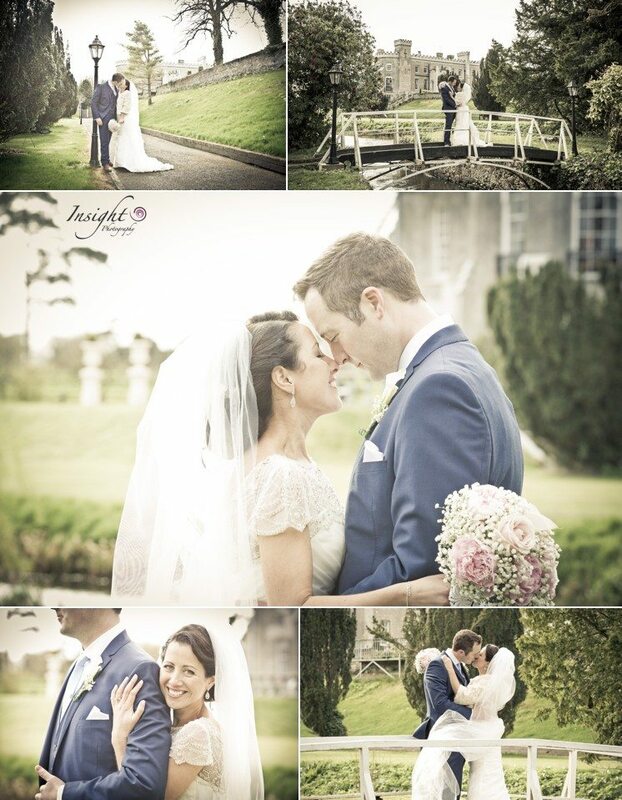 We had a brilliant day, and after all that effort I finally realised that he was a keeper. We went to London to “visit Shanes brother and sister” for a weekend in December 2013 after I had finished exams …..little did I know Shane had other plans. He arranged a whole lot of surprises for the Saturday, which was exactly 5 years after the Epic Date. 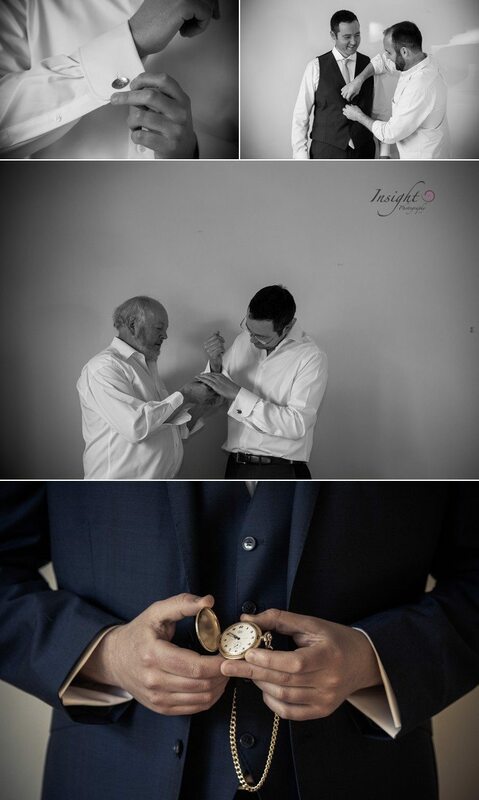 He booked tickets for the musical Once; Ice Skating; dinner in a fancy restaurant; and booked us into a beautiful hotel….he even roped his brother Ross into transferring our luggage across London and checking us into the hotel so we just had to arrive and open the champagne! Luckily he decided against proposing at the ice rink (it turned out he wasn’t a very good ice skater!) 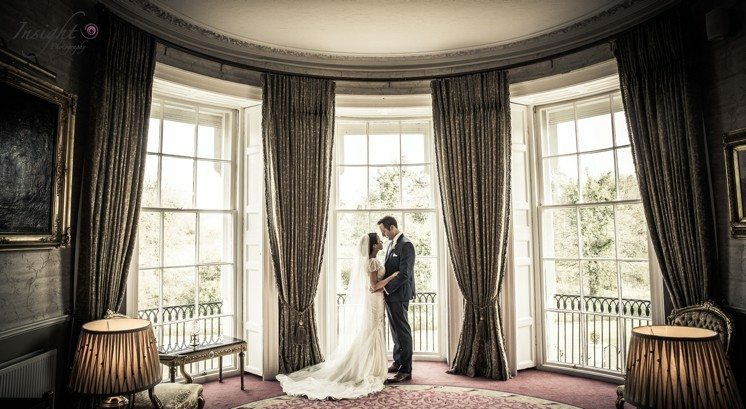 and instead he got down on one knee in Hyde Park beside the Serpentine Lake…..it was a funny coincidence that our hotel room was called The Serpentine. We didn’t start off with any specific theme or colours in mind, but we did really want to personalise the day and make it feel like ‘us’. 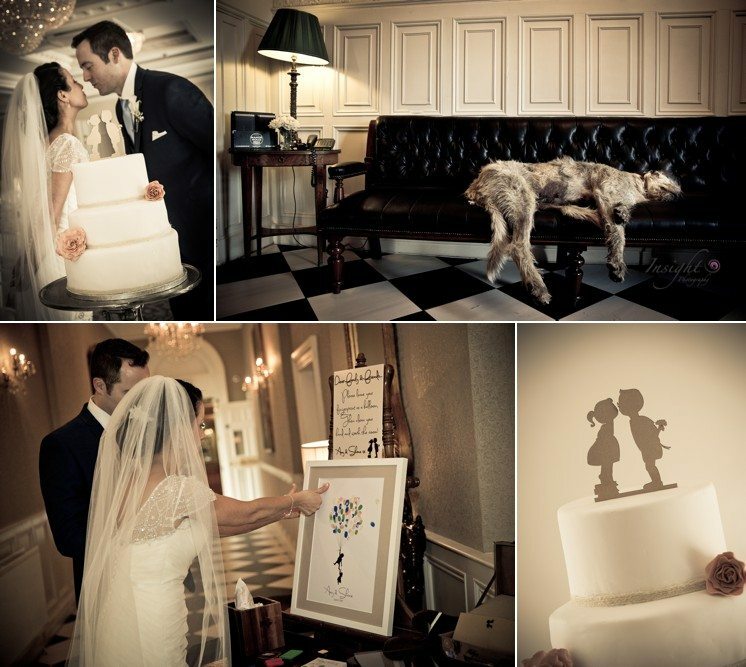 …we loved the image from our invitations so we incorporated it a lot into the day and it became our ‘logo’. We used the logo on our mass booklets, and on signage at the church and castle which my brother Ian designed and made for us. He even made us a personalized photobooth/polaroid frame which was great fun. We had lots of old family photos displayed around the castle; it was nice to make the castle feel like home. We made CDs for the guests with some of the songs from the ceremony and other songs we love…of course we had our ‘logo’ on the CD covers. 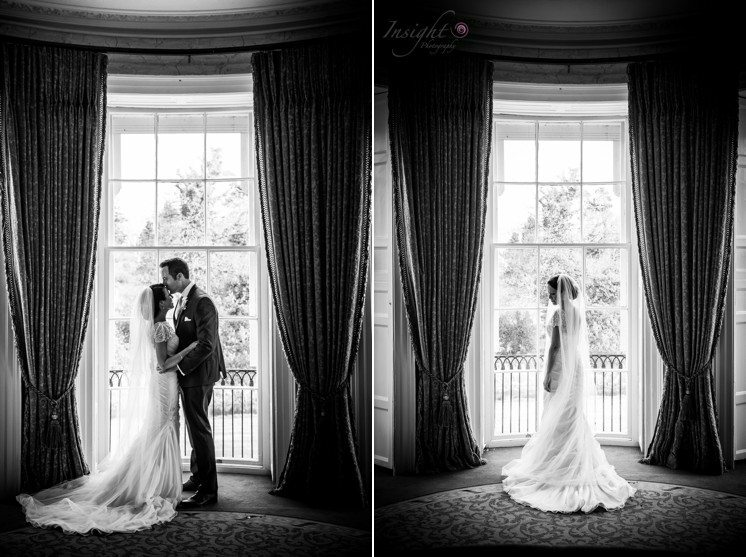 Ciara and Patrick in Bellingham Castle were fantastic to work with and were so open to all of our ideas, they didn’t even blink when we dropped up all of our games, photobooth props, cds etc the day before the wedding. The bridesmaid dresses were perfect, we picked them the first time we went shopping it was easier than I could have imagined. 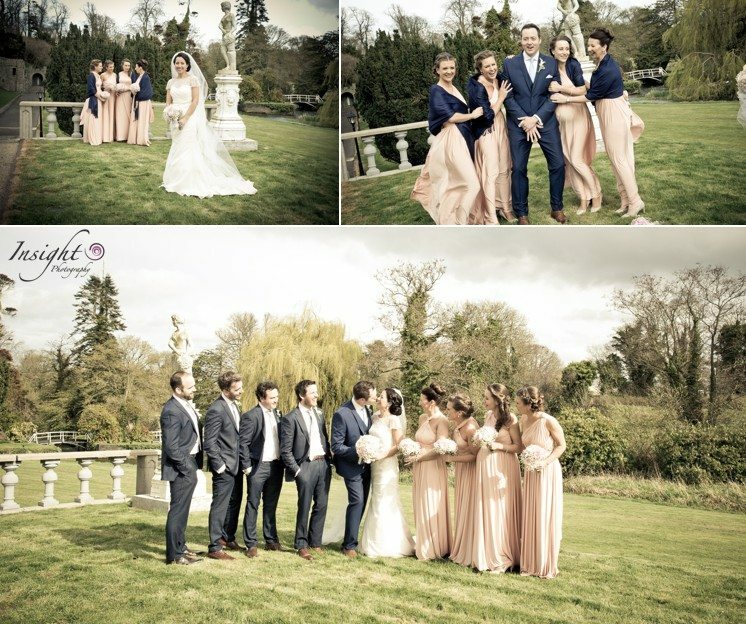 We all loved the colour, it was perfect for Spring time, we loved that there were so many different ways it could be worn, and it really suited all of the girls, they looked fabulous on the day. I got my dress in Amarra Bridal. I fell in love with it as soon as I tried it on. I knew this dress was special because I couldn’t stop smiling & I didn’t want to take it off. I was with my mam and I knew by her face that she felt the same as I did. 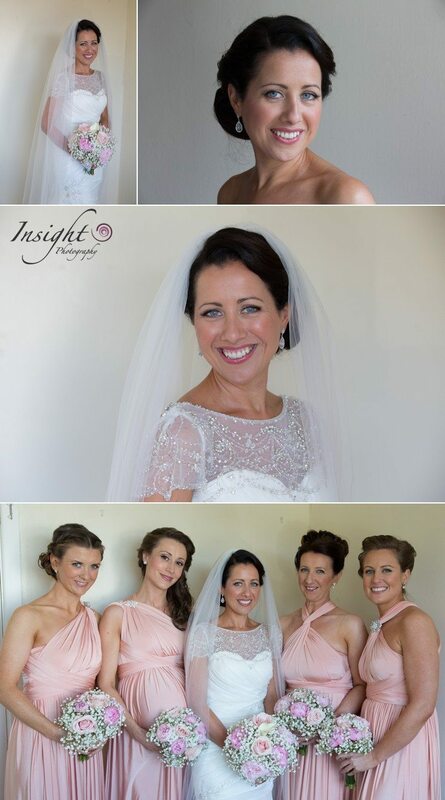 Mary in Amarra Bridal was so lovely to deal with, she made the whole experience so easy and stress-free. Theres so much to choose from, it really was such a brilliant day, so its hard to pick one thing. 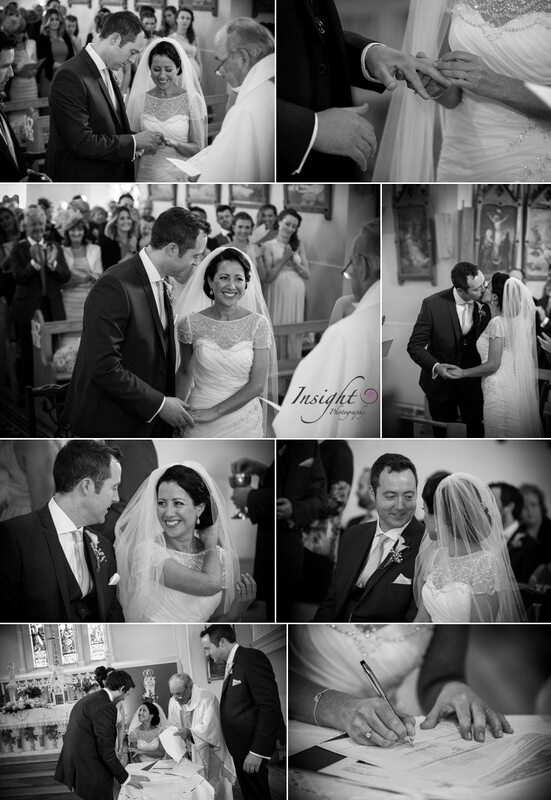 But we both agree that the church is up there as one of our favourite parts; it felt really special. I don’t think I was nervous walking up the aisle with my dad, I just remember feeling so happy and excited looking around at everyones smiling faces as I walked up the aisle to Shane. It was an incredible feeling. 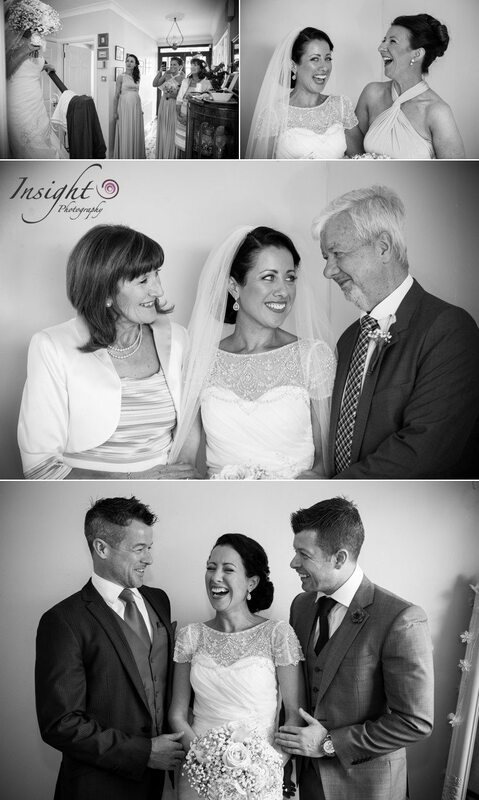 The ceremony was gorgeous; our priest was a family friend of Shane’s mam, so it felt very personal. And we really loved the music in the church, which we had a great time choosing with Susan and Bridget (Susan Rowland Duo). Enjoy every minute! It all goes by in the blink of an eye. Enjoy all the planning and the buildup to the big day, theres so many lovely get togethers and outings with your family and friends. 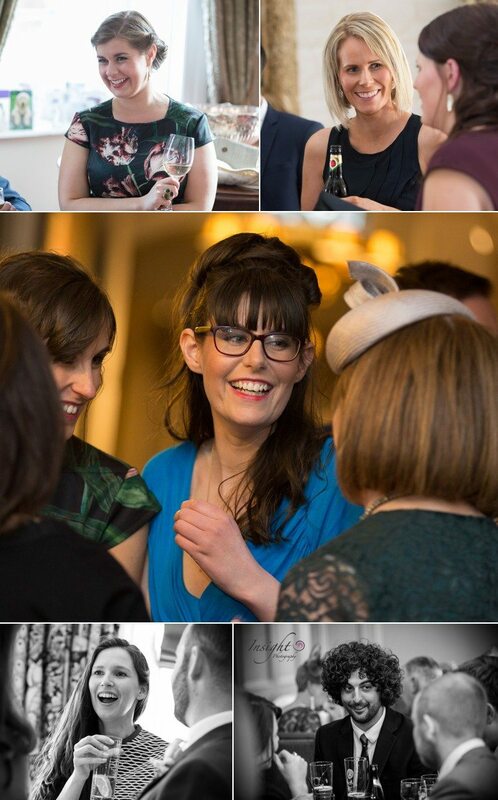 Try to enjoy the small things like writing your invitations, picking your songs etc….theyre not just jobs to tick off a list, theyre all lovely little memories of the build up to your wedding. We really really enjoyed that time. 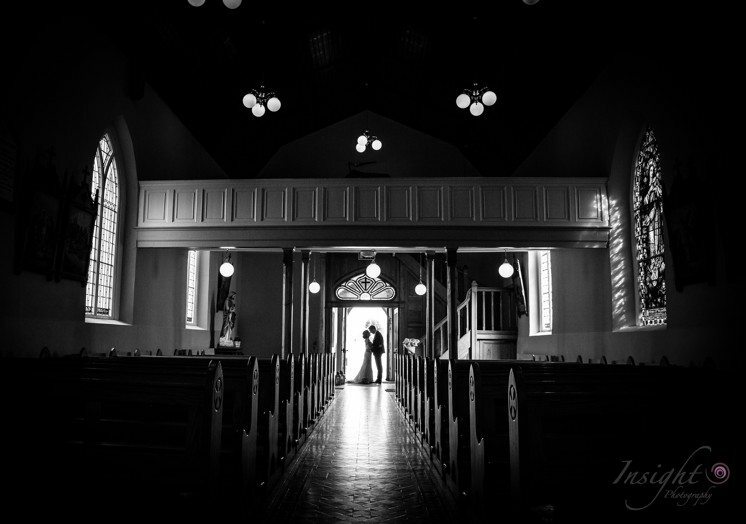 Try not to leave too much to the last minute, the few days before the wedding, especially the last day, are hectic, and things tend to take longer than you may think! Lastly, accept advice and help when its offered…and if its not offered ASK! Your family and friends want you to have the best day of your life and will do what they can to help, accept it and appreciate it. 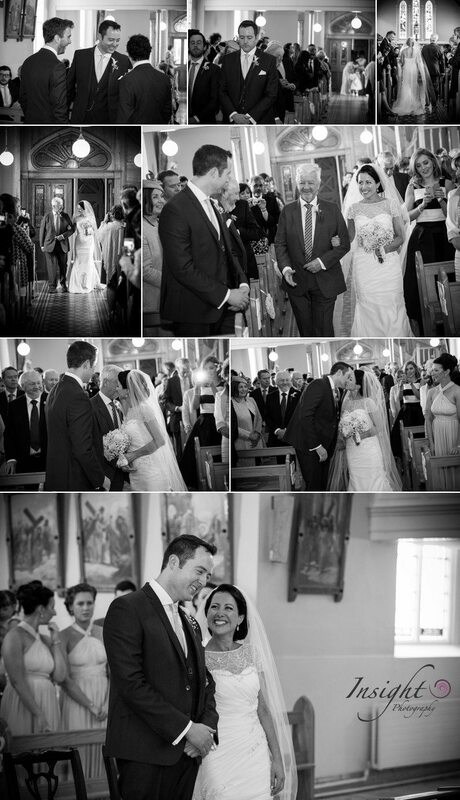 “Thank you so much for everything on the wedding day!! You were absolutely amazing, we all felt so comfortable with you and you got such amazing pictures. 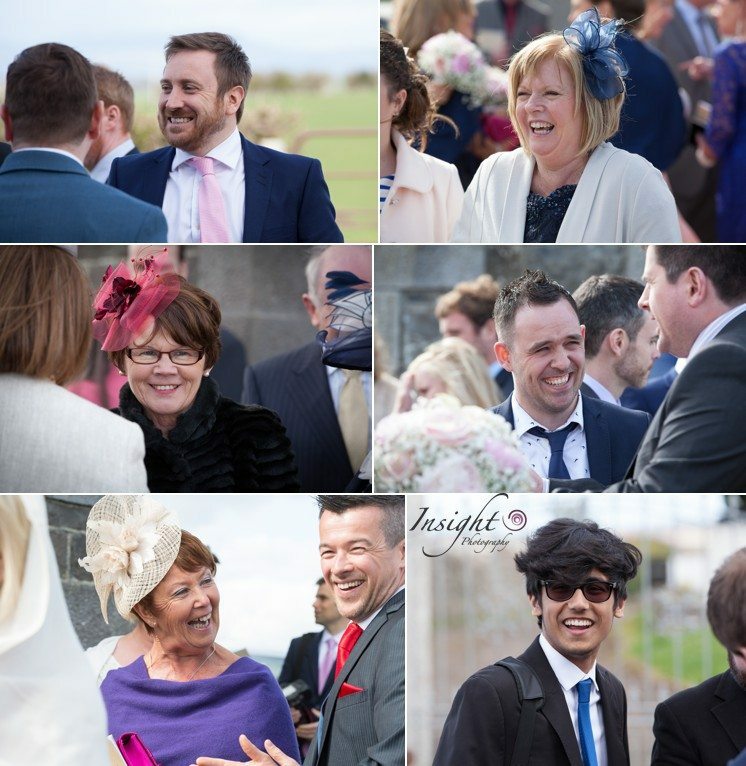 Everyone loved it at the wedding. Invitations: One of my bridesmaids (Claire McEntee) designed our invitations, including a personalised image, which we just loved. 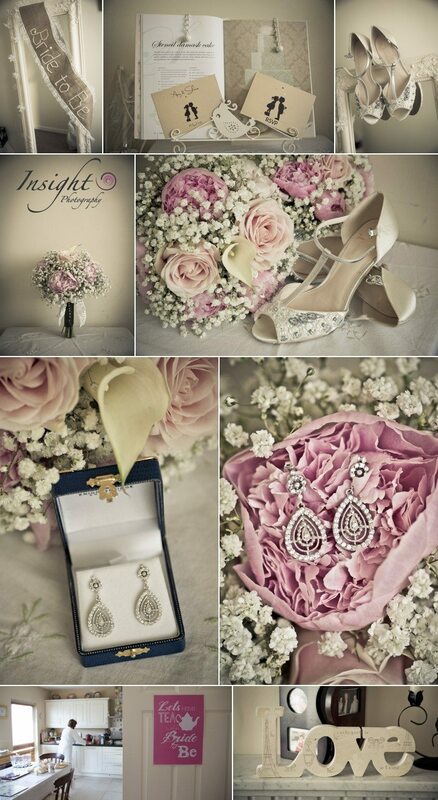 She did an amazing job we were over the moon with them and we loved the image so much we found various uses for it throughout the wedding. We got the invitations printed by Just-Print. Cake: Our mothers each baked a tier, and one of my bridesmaids (Julie Nolan) also made a tier and then decorated the entire cake. Julie even got a personalised cake topper made using the image which Claire created for our stationary.